» What is a Cappuccino? What Makes a Cappuccino Different? What Makes a Good Cappuccino? When you order your favorite coffee beverage with its fun Italian name at your favorite café, could you tell Jimmy Kimmel what you’re really drinking if he asked what is a cappuccino? Would you give some half-baked answer like that guy who maintained a gluten-free diet, but couldn’t actually define gluten beyond “something in your bread”? While good, old-fashioned drip coffee remains a staple on every café menu, there’s also an extensive menu of other coffee based drinks that we are ordering from like crazy. Fancy, foreign sounding words like latte and ristretto pepper café menu boards, often with extra adjectives tacked on for good measure, like vanilla or brevé. You’re probably drinking them regularly, but have you ever stopped to really think about how the drink is made and what you’re drinking? Know what it takes to make a great tasting cappuccino? In a nutshell: At the most basic level, a modern cappuccino is equal parts espresso, steamed milk, and milk foam (1:1:1) layered in a glass, not mixed, with a strong, but balanced and smooth taste with a hint of bitterness from the espresso. We’ve broken down the cappuccino into a workable profile that will help you understand where the drink came from, how to make one, why it is different from a latte and how to know if the cappuccino you just ordered is any good (afterward, you can totally consider yourself an espresso snob). If you read through to the end, I promise, you’ll be the one competent person answering Jimmy’s questions on the street. Let’s be THAT guy. Not embarrassing gluten guy. It’s no surprise that the origins of the cappuccino are found in, you guessed it…Italia! What may be surprising is that the word cappuccino is the diminutive form of the Italian word cappuccio. Now if you had to guess what cappuccio means you’d be safe to guess something along the lines of coffee, or milk, but you’d also be wrong. The word cappuccio literally means ‘hood’ and therefore cappuccino means ‘little hood.’ Legend has it that the origins for the name comes from an order of monks known as the Capuchins. I know, this is sounding a little like a Dan Brown novel, but it’s true. A Capuchin friar, Marco d’Aviano is credited with inventing the drink. The name cappuccino then both refers to the monastic order to which d’Aviano belonged, as well as the color of the hoods these monks were famous for wearing. The popularity of the cappuccino began to spread in Europe during the 1700s. The idea of coffee with cream and sugar was originally referred to as a kapuziner in Vienna during this time period, but the general concept was quickly spreading throughout the continent. 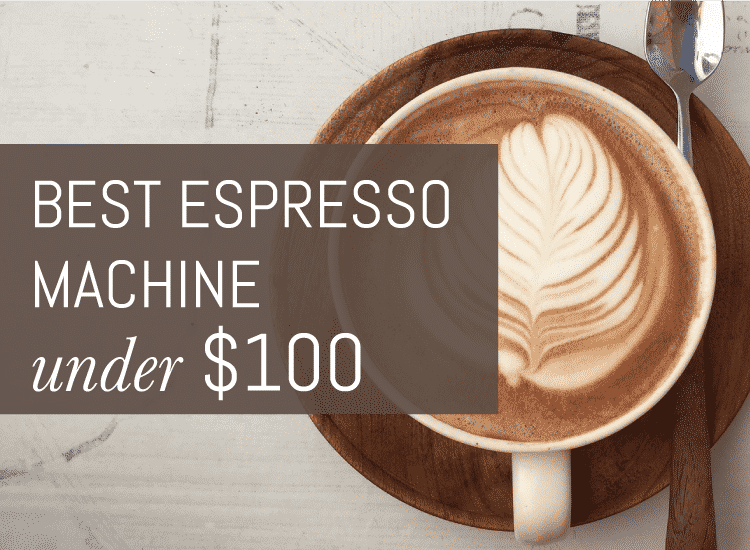 Espresso machines as we recognize them today (think manual and semi-auto machines, not the capsule Nespresso options taking over dorm rooms and offices) began to gain in popularity in Italy during the mid-twentieth century. As coffee brewing technology, advanced, baristas began to experiment with espresso, crema (the creamy layer that forms on the top of an espresso), and varieties of steamed and frothed milk (crucial in cappuccino making). 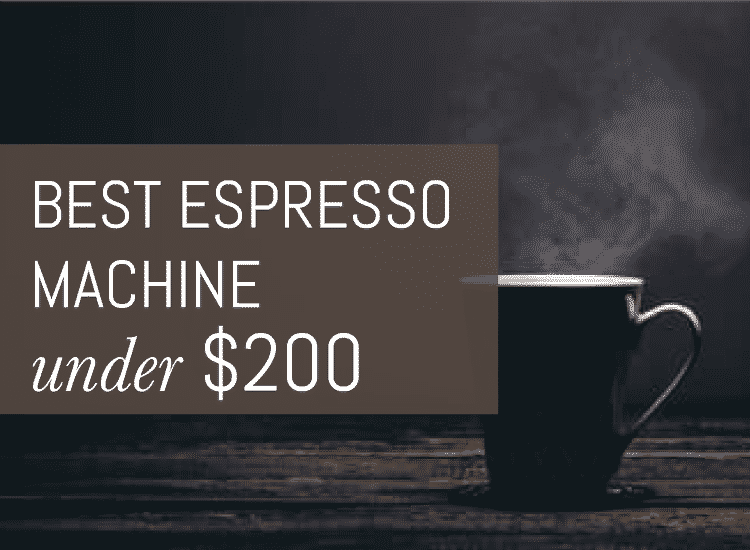 By the second half of the twentieth century, Italian baristas had perfected the use of the new espresso machines and standardized what we now know and love as the modern cappuccino. You’re envisioning an old world, wood and brass coffee bar with mirrored walls and big brass espresso machines now, aren’t you? That’s ok, me too. The process of making a cappuccino isn’t a 20-step endeavor, but it does require a bit of finesse and understanding of the basics. In this section, I’ll walk you through the process with a few videos at the end for a visual. Preparing a cappuccino begins like many other specialty coffee drinks: with espresso. If you’re looking to make your own cappuccino at home, you’ll be able to easily perfect the process over time. You will need several special tools for the process though, particularly a solid espresso machine and a frothing wand. 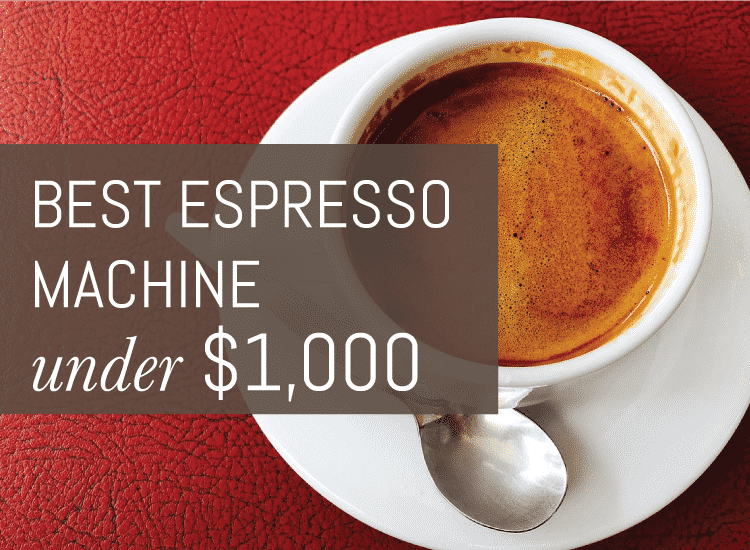 If your espresso machine has a frothing wand built in, that makes things pretty easy. If not, you can opt to purchase a standalone frother. You’ll also need a metal pitcher for steaming your milk. Be sure the container is metal and not plastic because plastic can melt during the steaming process (little by little) and ruin the flavor of your milk. Begin the process by extracting a shot of espresso. If you want your cappuccino stronger, or if you want to make an extra-large cappuccino (like a triple if it’s a Monday), then you’ll need more espresso. In principle, one cappuccino requires one shot of espresso, so increase your espresso, milk and foam proportions accordingly. Next, you’ll need to steam your milk. The milk steaming process is one that takes a fair amount of precision, and can take practice over time to master. If you submerge the frothing wand too deep into your container of milk, then you run the risk of overheating the milk and scorching it, which will ruin the taste. Alternatively, if you hold the wand too high then you’ll wind up spraying your kitchen and yourself with milk and over foaming. Ideally, try to hold the frothing wand about halfway deep into the milk, but keep it closer to the bottom than the top. As the frothing wand begins to heat the milk, slowly lower the wand and hold it to one side of the container. The proper placement of the wand will heat the milk and also cause it to begin mixing in a circular motion to create a nice layer of foam. Turn the frothing wand off before the milk gets too hot and begins to scorch. If the container is getting too hot for you to hold in your hand, then the milk is done and approaching the point of overheating. But be sure to warm the milk enough to heat up the lactose and release the milk’s sweet flavor. If the milk doesn’t get hot enough, then you’ll wind up with just plain coffee and cream. Once you’ve got your steamed milk, swirl it around gently in the container a few times to allow the foam to rise and settle on top. As the foam begins to layer across the top of the milk simply pour it over your prepared cup of espresso. You’ll want to make sure you froth enough to create a nice layer of foam and maintain the golden “1:1:1” ratio with the steamed milk and espresso. With cappuccino, you want your milk to be frothy, so be sure to take your time during the steaming process to get your consistency just right. So what sets a cappuccino apart from all those other Italian named coffee and milk drinks? While it’s easy to understand that a cappuccino consists of espresso and frothed milk, it’s not always clear how it is different from lattes or macchiatos or even a flat white. Macchiato, Americano, latte, and cappuccino all begin with an espresso base and then add different ingredients in various proportions to provide a unique flavor and consistency. A traditional cappuccino is equal parts espresso, steamed milk, and milk foam, which gives the beverage a very even texture and flavor with a slight bitterness. Envision those three parts in thirds, layered on top of each other. In contrast, a latte is one part espresso and two parts steamed milk with a foamed topping, which gives the latte a richer, creamier flavor and consistency, easing some of the bite from the espresso. While a traditional cappuccino is a drink made with layers that sit evenly on top of each other, cappuccinos can also be made more like lattes. With this method, the steamed milk is poured into the espresso, which results in a more mixed beverage, as well as a top layer that can be designed with patterns and resembles a latte. There are also a variety of different cappuccino styles that can change the drink’s flavor and consistency, like the iced cappuccino. An iced cappuccino uses the same concentrated espresso base, but then tops the drink with a cold, frothed milk that is made by frothing cold milk with an electric frother, rather than steaming the milk. Other variations of the drink are common under different names. The macchiato and flat white, for example, are both similar to a cappuccino, but both use less milk or cream and are prepared in reverse order. The use of less milk gives the drink a richer espresso flavor, not as diluted by the sweetness of the milk. The differences between a cappuccino and other similar coffee based drinks can be pretty minor, but they can have a big impact on the quality of your beverage. When judging the quality of a cappuccino, it’s important to keep in mind that a good cappuccino should be equal parts espresso, steamed milk, and foam. Too much milk and you start delving into the realm of lattes, but with too little cream you’re erring more on the side of a caffé macchiato. A lot of the flavor in a cappuccino will depend on the quality and consistency of the steamed milk. The milk may be the most difficult part of the cappuccino to perfect, and also the part that takes the most practice. A good cappuccino will have milk that has been perfectly steamed: not too hot to avoid scorching, but hot enough to develop a sweet flavor and rich layer of foam. The foam should also be made of smaller bubbles, but not so small that they could be considered the micro-bubbles known for when it comes to lattes. It should be foamy and smooth, but not bubbly. A cappuccino is also only as good as the espresso it starts with. 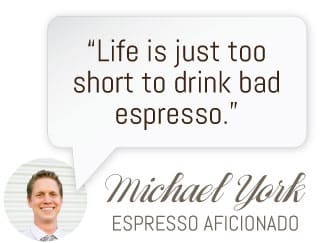 The espresso should be flavorful, strong with a slight bitterness, but without the burnt flavor associated with over-roasting or poor extraction. The cappuccino is a staple of the coffee scene, and an enduring fixture on Starbucks and craft coffee shop menus alike. A sister drink to the latte, the cappuccino is a relatively basic beverage that has been tweaked and perfected by master baristas over the past several hundred years. When done well, the cappuccino, or “little hood,” is a delicious and smooth drink that leaves coffee drinkers and monks alike satisfied and smiling.